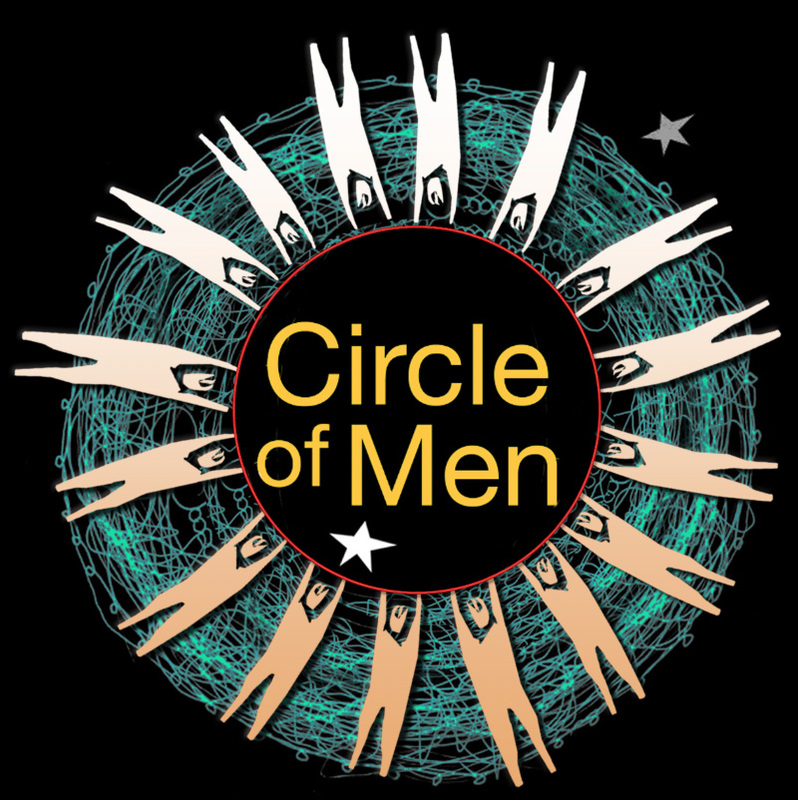 East Bay Circle of Men had been in relationship with other circles in the Nation of Men (NOM) from S.F., Santa Cruz and South Bay from around 1992 till 2004. After that the interaction among men in NOM was mostly limited to within each “area.” Now there is an active reconnection between East Bay Circle of Men and SBNOM (S.F. and S.C. no longer have a NOM organization) and a new trend is in place for the many circles of men in the bay area to have greater contact, interaction, and joint events with one another. 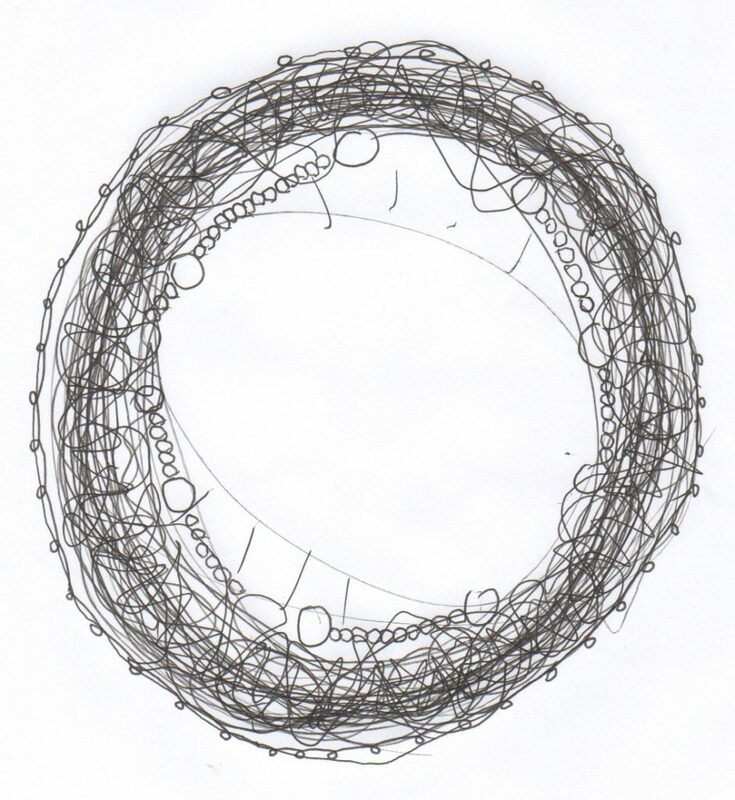 The increased exposure of East Bay Circle of Men to the larger circle of men is bringing to light who we are, where we came from, what we do, why we do it, what is our relationship to our community, and WHAT IS NEXT? It is, in fact, expanding the boundaries of our community to include other mens communities who have a familiar legacy. East Bay Circle of Men has its unique culture, as do all other mens circles. This culture/personality cant be described, only experienced. We are committed to having an effect on lives and having our lives affected by others. Men have gathered together in support of each other, their families and their communities forever! Knowledge of life has been passed on generation to generation. We are doing that now. Let’s be conscious that we are doing that. Let’s be aware and discerning of what we pass on to the future. Let’s be mindful of our intent. LET’S NOT DO IT ALONE, but as a body of men in agreement. create a smoothly functioning website that serves as a networking tool for multiple circles. Copyright 2018, East Bay Circle of Men. All rights reserved.